If you didn’t believe time travel was possible, you’ve obviously never met someone straight out of prison. For people who’ve done time for 5, 10, even 20 years, the prison cell might as well be the Delorian, transporting them into a distant world. “Akh I just can’t get used to these touch screens”. Nowadays technology becomes outdated after a few months; imagine how it must feel after seven years. That’s how long Isa Amezquita, a Mexican convert from the streets of Oakland, was locked up for. Isa currently works as the Office Manager for the Tayba Foundation, a specialized distance learning program that provides Islamic education to inmates all across the United States. Founded by Shaikh Rami Nsour in 2008, the program has grown significantly serving 600 inmates, including 50 female students, a majority of whom have converted in prison. Those who work in prisons know that there is a certain mythology around prison Islam. The dire circumstances these brothers (and sisters) face as they try to transcend spiritual obstacles that manifest in their daily lives and from the lives they came from, is incredibly inspiring. Being immersed in an atmosphere of violence and illicit activity can mold spiritual strength, but it can also wear down a person’s iman. This dynamic is in some ways a microcosm of the spiritual struggles we face in free society. The following are reflections that Tayba Foundation staff and students have provided relevant to us, struggling in our own spiritual development. 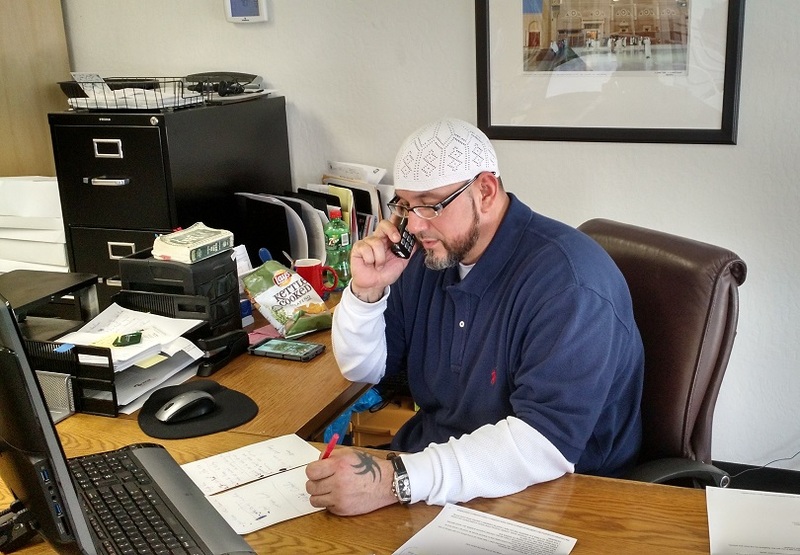 After nearly a decade of working with the incarcerated from all around the country, Shaikh Rami Nsour realized that the most prominent and widespread issue afflicting Muslim inmates is sectarianism. Other students often validate this observation in their letters to the Tayba Foundation, inquiring about advice on how to deal with religious division between the various sects. This issue is not a foreign one to the general community, but we sometimes forget that such differing can be debilitating to the spiritual self, especially for beginning practitioners and younger Muslims. 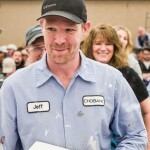 Many inmates reveal how disheartening it is to see their community arguing and nitpicking over theological differences. A brother recently wrote, that after converting and trying to rectify his former lifestyle, he was so put off by the argumentation of other Muslim inmates that his iman gradually weakened and he ended up falling back into his old habits. This is a potent reminder of how we should conduct ourselves in regards to differing ideologies. The problem stems from religious dogma of individual beliefs. When we have young or beginner Muslims who are struggling with far greater issues than political or theological Islamic perspectives, reflecting absolutist logic can deter them from exploring Islam further. Whether this self-righteousness comes in the form of discussion or facebook statuses it is important to relegate such debates to more scholarly settings, and not make them publicized issues. Another common sentiment relayed by the Tayba Foundation students, is the necessity of having a teacher. This comes not from beginner students as some might assume, but from veteran Muslims who have spent years pouring through Islamic literature, tafseers, and hadeeth books. Many of these judicious Muslim inmates would put average Muslims to shame with their grasp of Islamic knowledge and Quran memorization. However despite their acumen they readily acknowledge that having a qualified teacher who studied traditional knowledge (in their case referring to Shaikh Rami Nsour) corrected misconceptions they had and furthered their understanding of Islamic concepts. One inmate said that after taking one of Tayba’s adab courses, he rectified his relationship with his non-Muslim family, whom he hadn’t spoken to in nearly ten years. 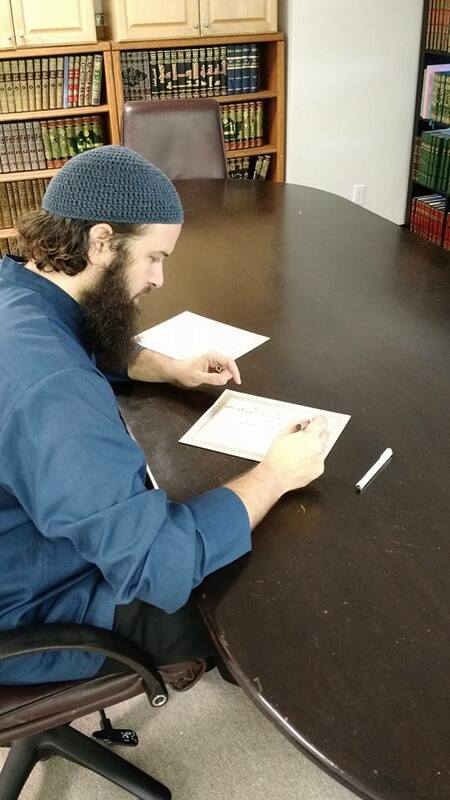 Shaikh Rami Nsour writing an ijaza for an advanced Tayba student who completed his oral exam. 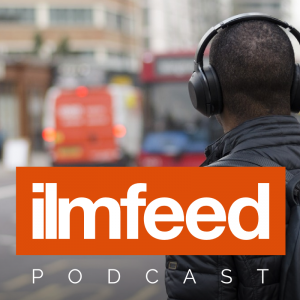 Many Muslims underestimate the value of studying fiqh and aqeeda in a traditional Islamic setting, wondering how beneficial it is to solving more relevant personal and social problems. What this reasoning misses is that in studying the basics through a teacher, one acquires a framework to traverse these more relevant issues that one cannot acquire from books. These nuances are what prevent gross misunderstandings from occurring. Of course who the teacher is, matters greatly. There is often a stigma against learning in such settings due to inadequate teachers people have been exposed to or inaccessibility to scholars who they find more appealing. 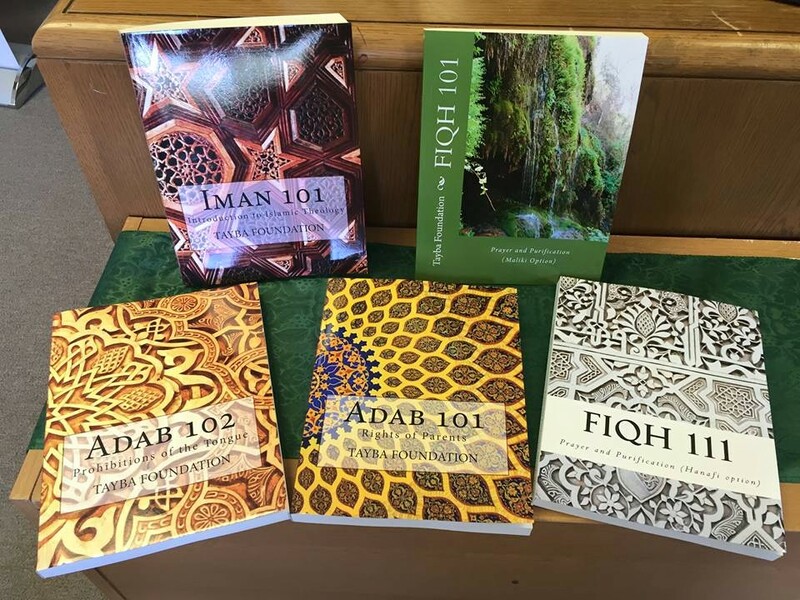 Nowadays however, the internet has made traditional knowledge extremely accessible that one can find various teachers that are relatable and relevant in their approach to the deen. And if you don’t have a community, start one up. This is one of the many advices Br. Isa tells student inmates who call into the office. “It only takes a few brothers to start things up. If you have a couple of dedicated brothers who are interested in learning and growing spiritually, you can build a strong group.” There’s a reason why Isa prioritizes this piece of wisdom over others, and that’s because the influence of social surroundings cannot be underestimated. A majority of students who “fall off” spiritually, whether as inmates or as parolees, tend to either lose contact with the jam’aa and/or reconnect with individuals involved in negative behavior. It’s a token advice that’s been given countless times in khutbas and youth halaqas: “watch out for who you associate with”. For Muslims in free society, our friendships and associations won’t necessarily have the same repercussions as for those incarcerated; for them a negative association can cause result in a longer sentence or a return to prison if they were free. However if we ever doubted the influence of our social networks on our spiritual wellness, both positively and negatively, prison is a perfect example of how it can be affected by those around us. Often the focus is placed on keeping away from bad company, but without having a network of people who are dedicated to learning and growth, one can fall into a spiritual abyss. Without the support of righteous companionship, spiritual development is like swimming upstream against a strong current. We don’t live in a vacuum where we are unaffected by problems and spiritual ills flagrant in our society. Good friends can help us when we’re falling and encourage us to strive harder in pursuit of spiritual and social well-being. If prison was a case study for Islamic development and the problems that arise from sectarianism, not having qualified teachers, and not forming solidified communities, Muslims would be taking a seriously critical look on how we operate. It’s easy to dismiss these reflections as coming from “convicts” and therefore not applicable to general Muslims. Rather a true assessment of each of these pieces of advice would delineate many of our root problems and how to solve them. In essence, the Muslims incarcerated and the Muslims on the outside, are living in the same spiritual prison.